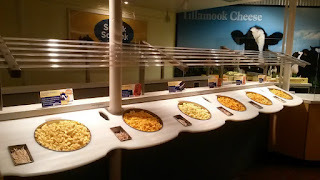 The Tillamook Cheese Factory is located on Highway 101 North in Tillamook, Oregon. 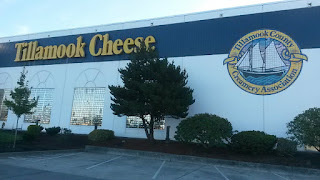 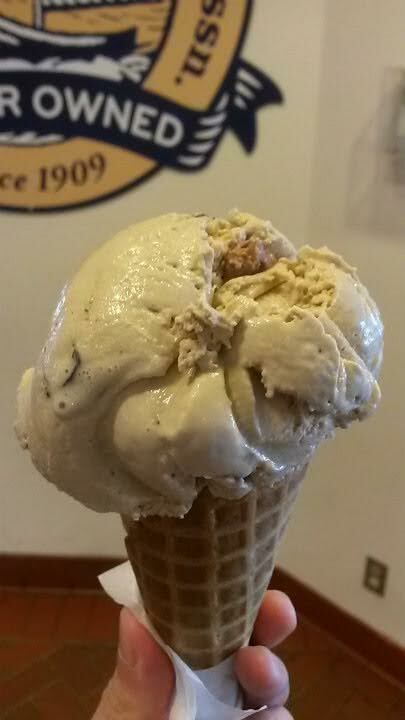 Finally, after more than eight years here, I made the two-hour trek to Tillamook for their cheese and ice cream. 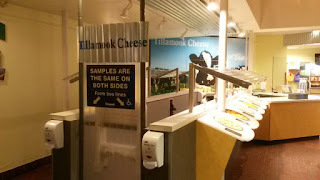 You'll get a free tour in which you can sample various cheeses and watch employees package the very cheese that can be found in numerous supermarkets. The adjacent store has tons of Tillamook products and more. 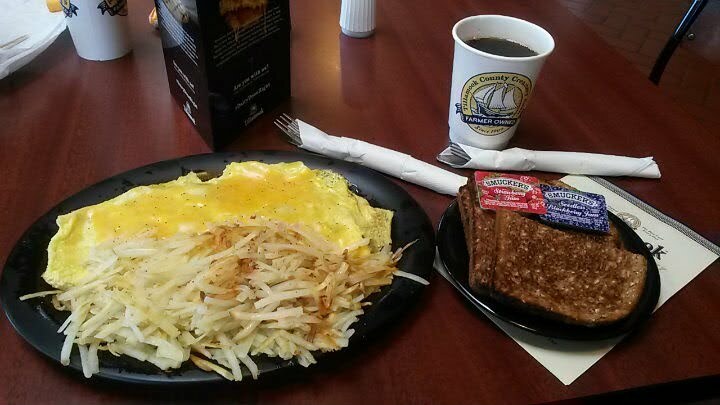 The cafe has a breakfast and lunch/dinner menu. 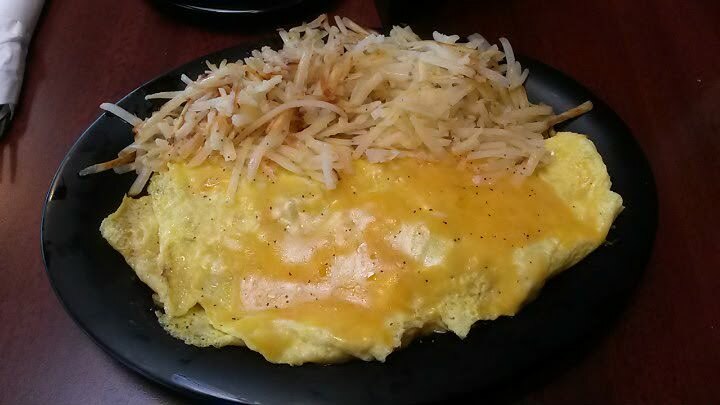 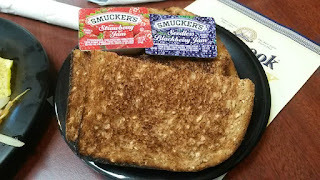 For breakfast, I enjoyed a mushroom omelet with hash browns and toast. While the hash browns could have been left on the grill longer for better crispiness, the omelet had loads of cheese and a good helping of mushrooms. 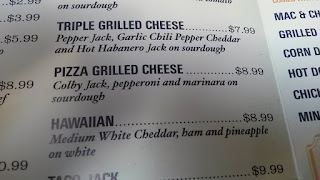 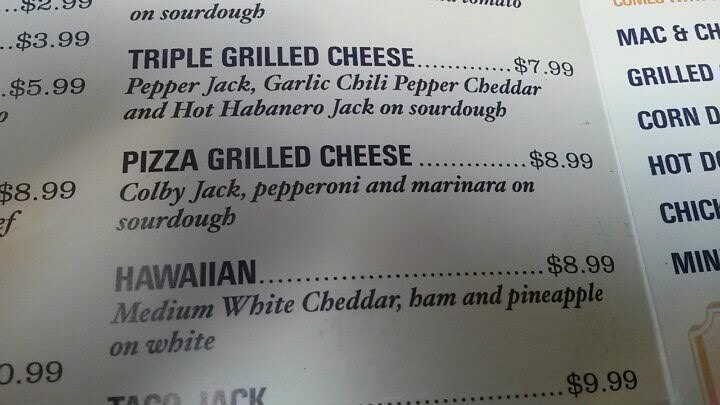 At lunchtime, pizza grilled cheese called my name. 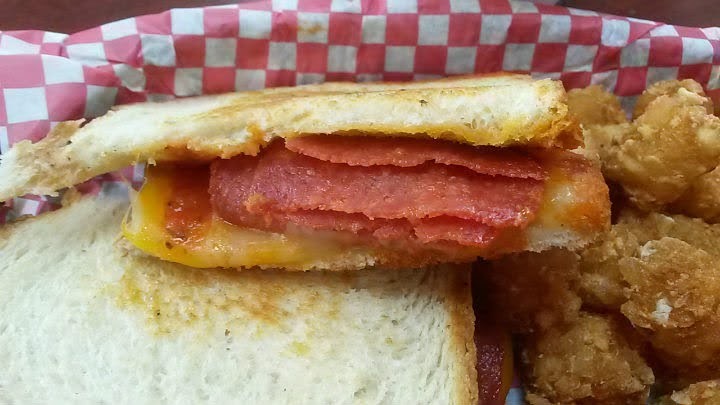 An abundance of pepperoni inside, although there could have been a little more cheese and a better grilling of the bread. Can't go wrong with tater tots. 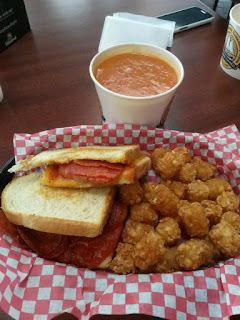 I highly recommend getting the cream of tomato soup, should it be available. 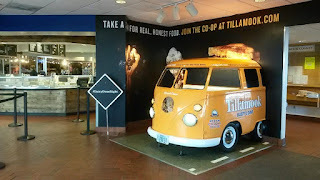 For me, the main event was the famous Tillamook ice cream. 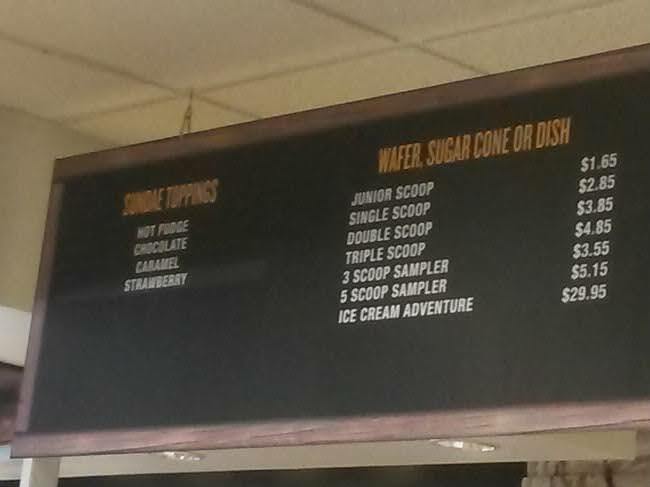 To date, 30 flavors are on the menu. 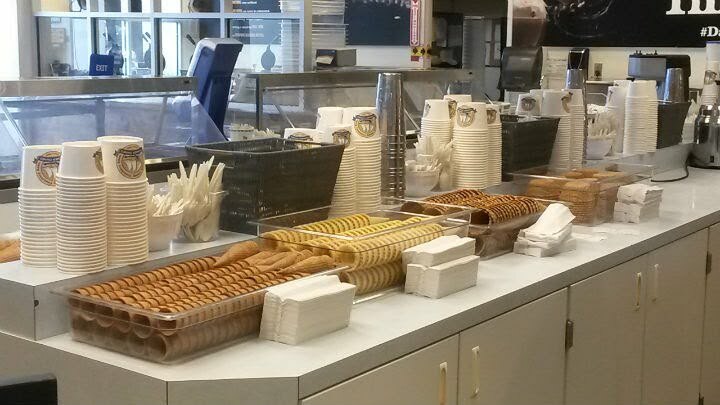 I'd get the waffle cone -- which you can watch them make -- and at least one scoop of ice cream. You can't go wrong with any of the flavors. Espresso mocha was one of my favorites. 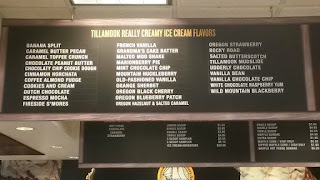 I'd even just enjoy a good ol' vanilla bean ice cream from this place. 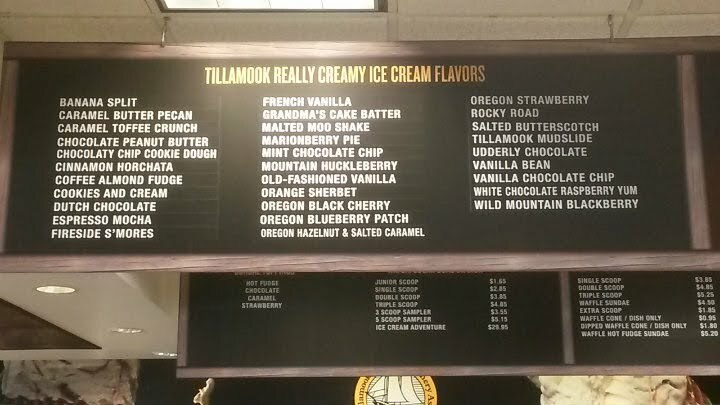 If you have a group of ice cream fans, or are very insane, you can take on their "Ice Cream Adventure" ($30), which gets you a scoop of every single flavor they have. According to this Serious Eats article from three years ago (when the price was only $26), the scoops are golf-ball sized and come in a large bowl.